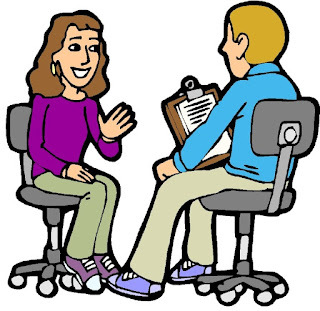 There is no way we can get a clue what interview questions may come to your way during an job interview session but still there are few frequently asked interview question that you should be aware about in advance. Today we're posting a set of most common interview question that an interviewer could asked to you during a job interview. Take me through your career profile. Why do you want to change your current job. why you think you're suitable for this position? what is your greatest achievement in your career history? Tell us about a situation when your work were criticized by your senior. Tell us about the biggest project you handled & what were you job responsibilities. Tell us about some of the big client you introduced in your organizations. Tell us about the biggest order you bring for your company & what were your strategy for it. Share an example of how you were able to motivate employees or co-workers. How much salary you're expecting from us? What is your current CTC? What If we offer you the salary you asked and request you to sign a bond with us? Do you want to go for higher studies along with your job? What do you want to improve in you to take your career to next level? What will be your strategy in next 3 month if we hire you for this profile? Who is your idol in life and why? What is the movie which inspired you the most? 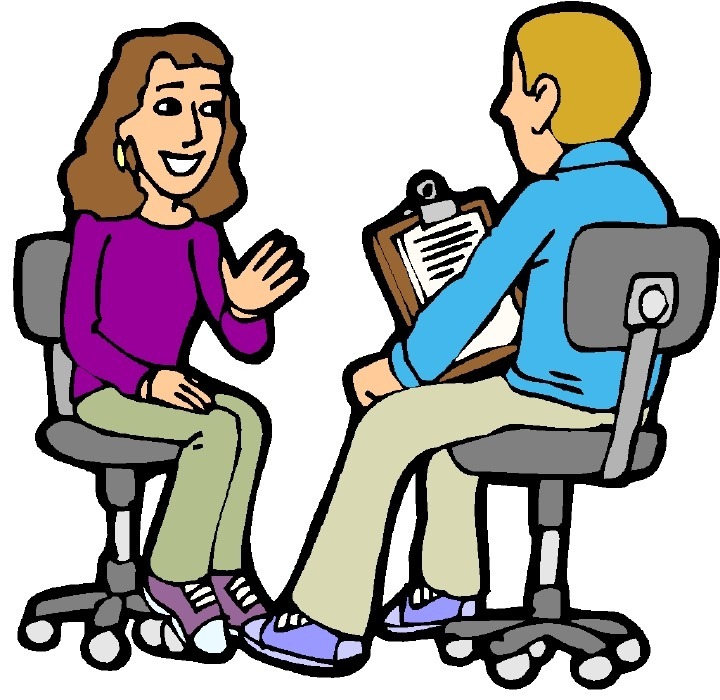 Above questions are only some examples of job interview questions. There could be many other possible questions that might come to your way. This set is just to give you an idea about the questions.